Jammu, Feb 7: The strategic Jammu-Srinagar highway remained closed for a second consecutive day on Thursday due to fresh snowfall and landslides in the area, traffic officials said. "No stranded vehicle is parked at an avalanche or landslide prone area along the highway," a department official said. 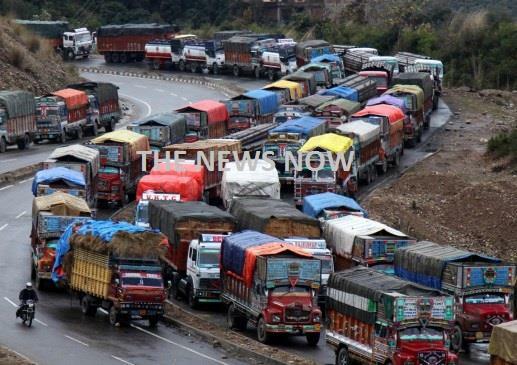 Authorities decided to allow one-way traffic from Srinagar to Jammu on Wednesday, but the move was halted due to the landslides in Ramsoo-Ramban sector and snowfall in Bannihal. The prices of essentials like vegetables, mutton and poultry products, have skyrocketed in the landlocked Kashmir Valley.